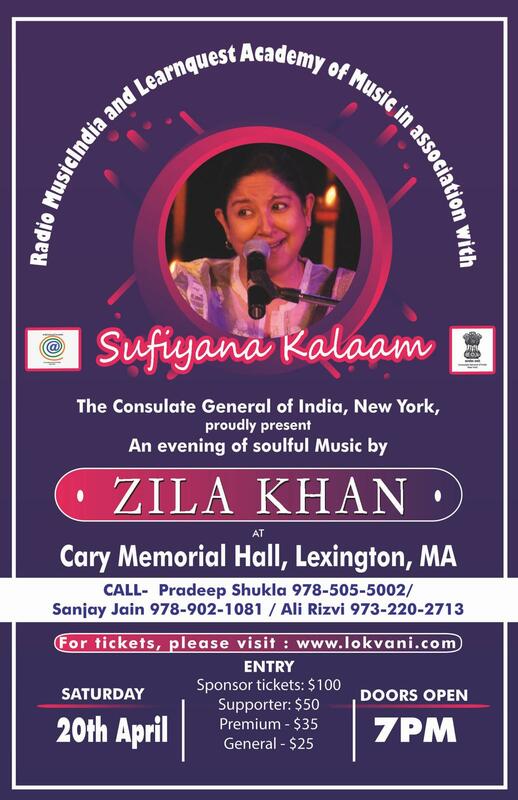 Due to unforeseen circumstances, "Sufiyana Kalaam" event has been cancelled. We genuinely apologize for any inconvenience this may have caused. All patrons that have already bought tickets, please rest assured that we will process a refund promptly.